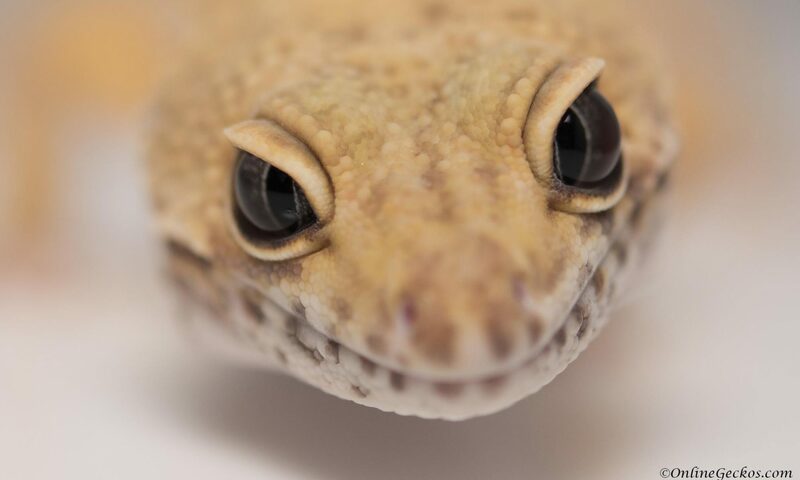 “How should I deal with picky eaters?” You have a leopard gecko who is a picky eater, and you are seeking advice on how to get your gecko to feed. 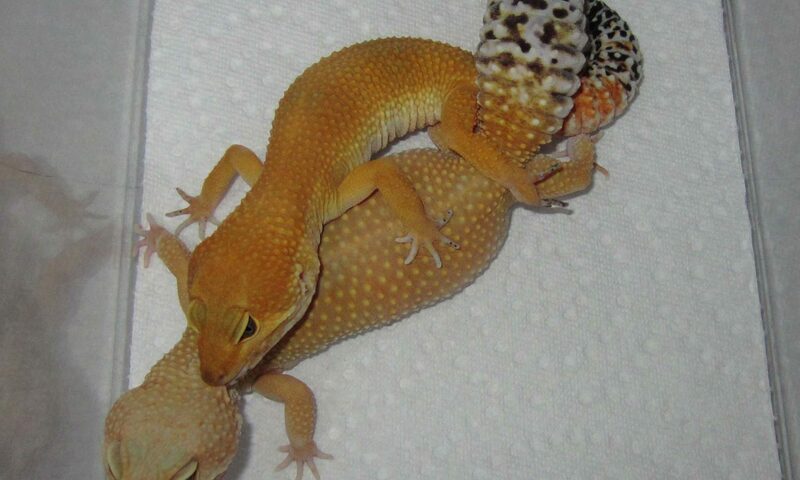 In this article we will explore some ways to help get your gecko to start eating. 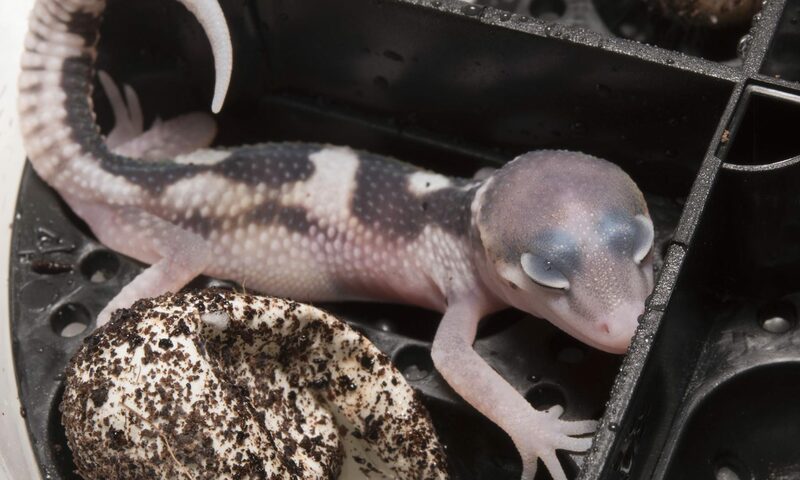 Over the years we’ve found some tricks that may help you jump start your gecko’s feeding. 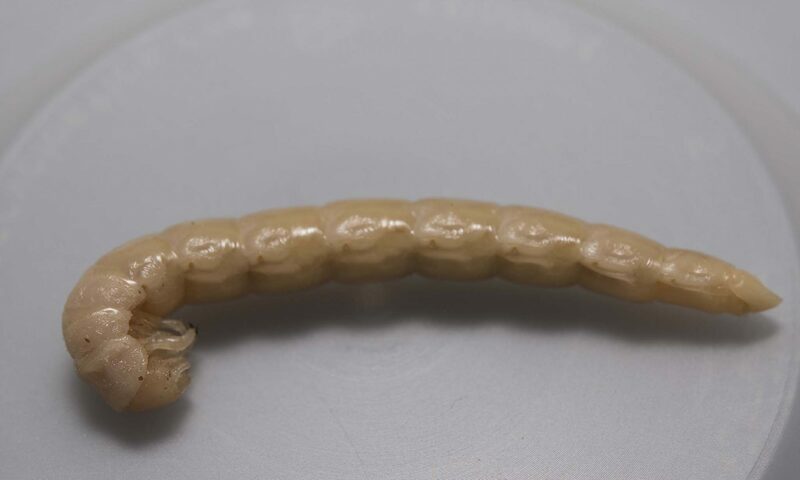 They are by no means guaranteed methods, as your results may vary. But it won’t hurt to give them a try. How to deal with picky eaters? 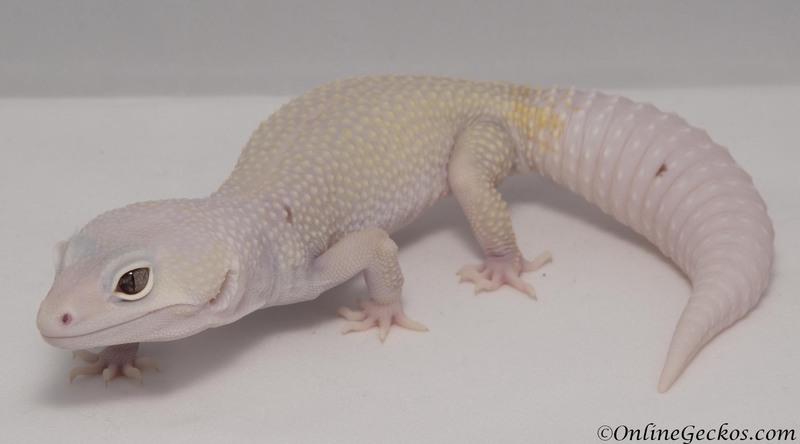 First thing first, you should read our “My leopard gecko won’t eat” article. 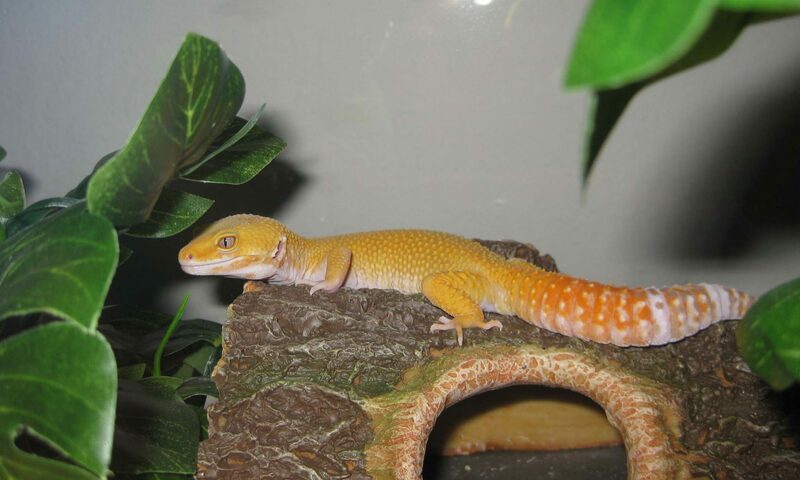 It’s a comprehensive article that will help you figure out why your leopard gecko won’t eat. 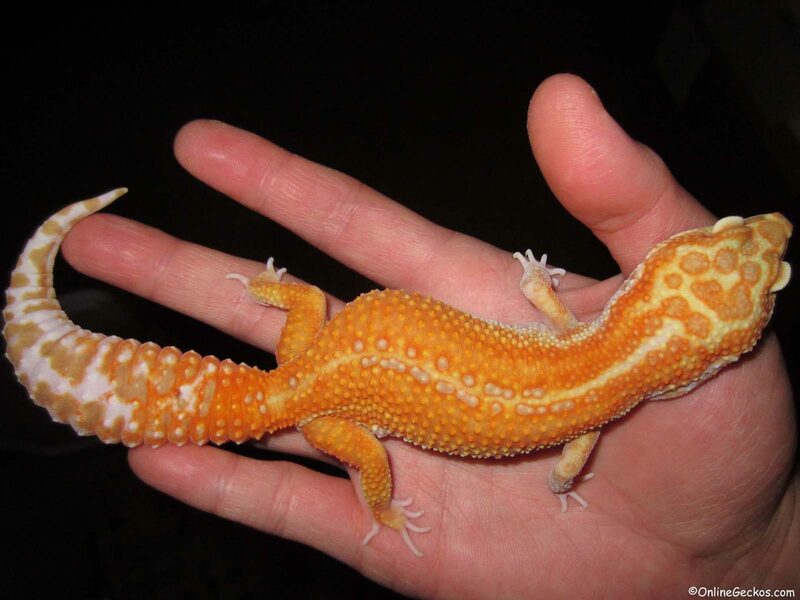 In this article however, we assume your leopard gecko is healthy and your husbandry is sound. 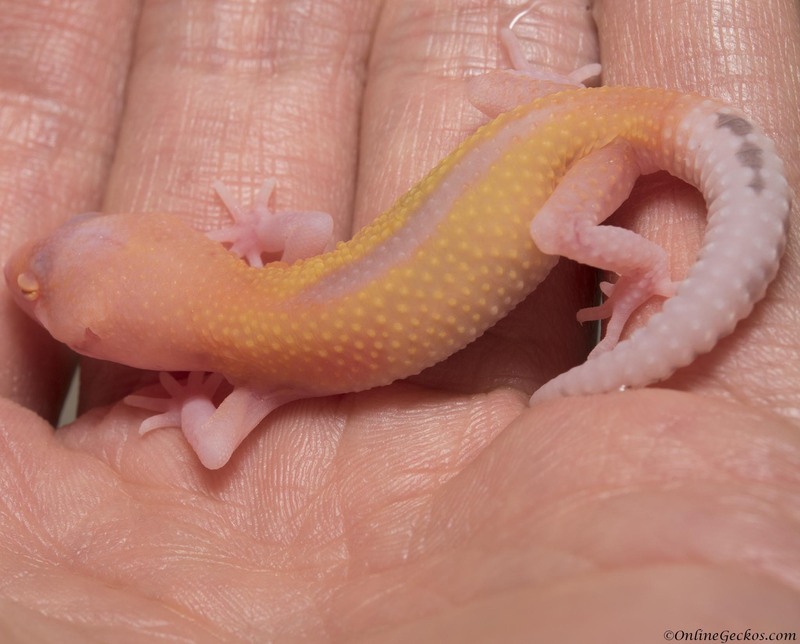 We also assume your gecko isn’t going through breeding season blues or sexual maturity.